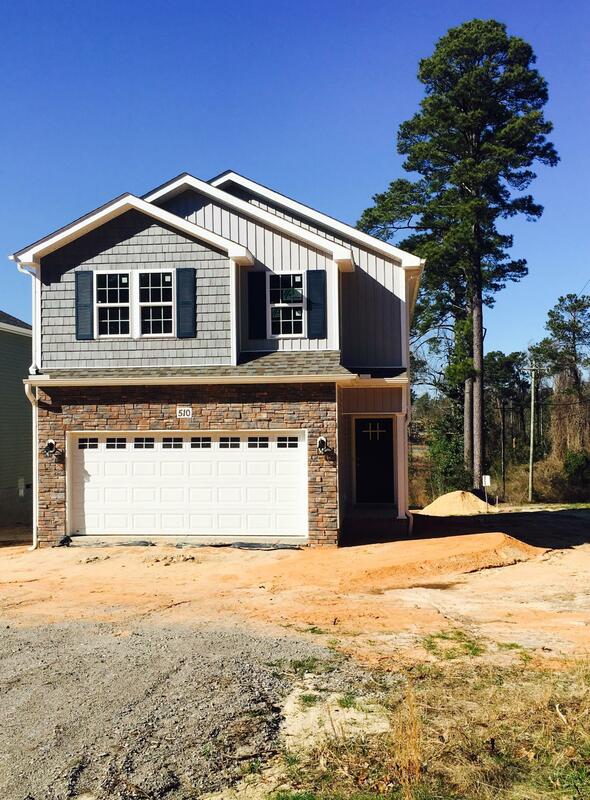 Brand new home being built at a fantastic price downtown Southern Pines, not many lots left for this chance ! Home just beginning and buyer can make this their home with making selections on colors if they hurry! Elegant, laminate hardwoods on main level, granite countertops, tile, open floorplan, fenced in backyard! Live in downtown with the shops, restaurants, pubs, and parks !